Clarksville, TN – There were two walk off wins but unfortunately Austin Peay State University’s baseball team only had one walk their way in a Wednesday doubleheader with Evansville at Raymond C. Hand Park. The Govs won the opener 7-6 in 11 innings but dropped the nightcap 10-9. 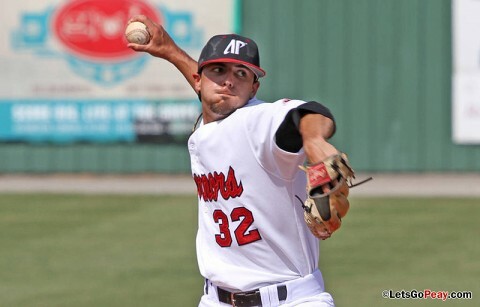 Clarksville, TN – Austin Peay State University’s baseball team will play two midweek contests, hosting Lipscomb in a 6:00pm, Tuesday contest before traveling to Evansville for a 6:00pm, Wednesday outing. 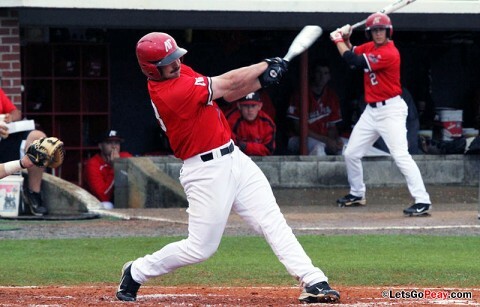 Austin Peay (28-18) has struggled to find consistency since the beginning of April, posting an 11-8 record in that span. The Govs offense has continued to strengthen as the season has progressed, posting 10 or more hits in 15 of those contests. 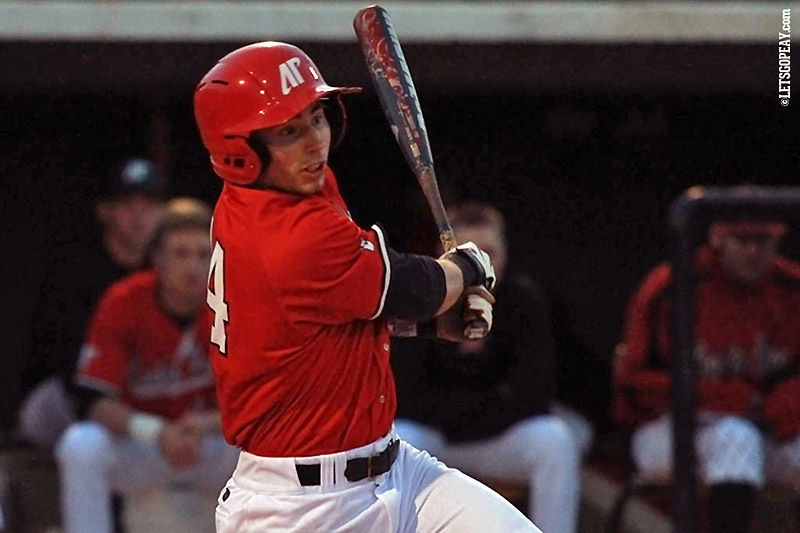 Clarksville, TN – Austin Peay’s baseball team returns to action with a pair of midweek contests, seeking to regain precious momentum. The Govs will travel to Memphis for a 6:30pm, Tuesday contest at FedEx Field before returning home to host Evansville in a 6:00pm, Wednesday outing at Raymond C. Hand Park.